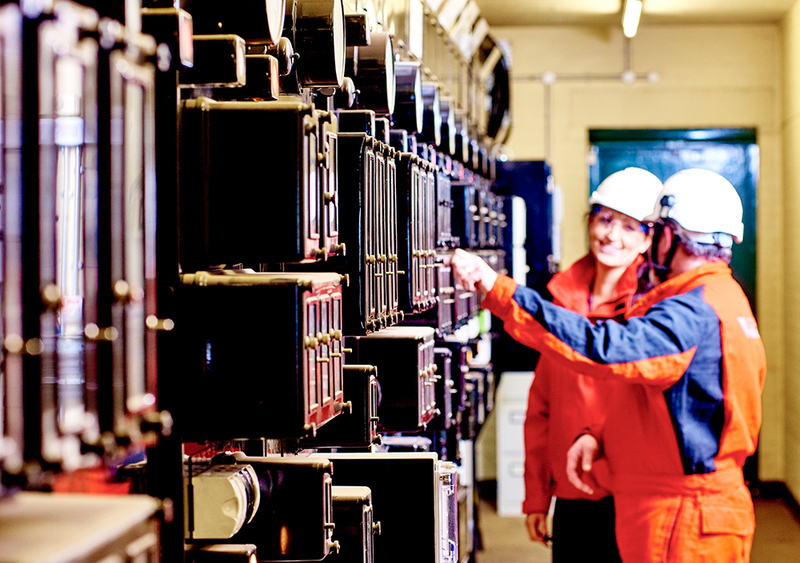 The increasing amounts of new generation and low carbon loads being connected to the network will increase network operators need to be able to actively manage voltage on the distribution network; we are trialling Enhanced Automatic Voltage Control (EAVC) as a potential solution to resolve this issue. Whilst voltage control intervention is only likely to be deployed under demanding conditions, during circuit outages and peak load or generation periods for example, through our CLNR trials we have been able to show that EAVC offers two important enhancements over the current approach. Firstly, it enables network operators to measure and respond to voltage at the point of delivery, rather than deep into the network, remote from customers. Secondly, it ensures ensures that all the voltage control devices act in harmony. 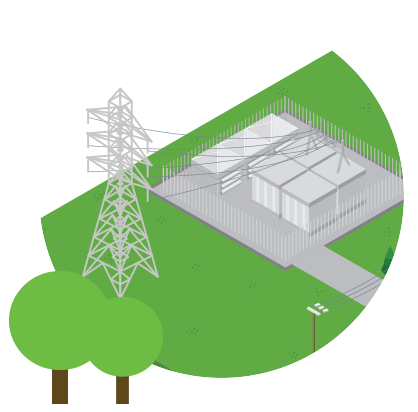 Northern Powergrid trialled EAVC at primary and secondary substations, both as a singular solution and in combination with other smart grid technologies. The results from these trials form part of a comprehensive ‘how to’ toolbox which is proactively being shared with our DNO peers. The Customer-Led Network Revolution was one of the most extensive network technology projects ever undertaken by a DNO. We operated over 200 network trials integrating smart grid network technologies with customer demand side response under the control of a sophisticated Active Network Management control system deployed for the project. Some of the key learning documents from our network trials are listed below; datasets and further trial analysis reports can be accessed by using the advanced search function on the project library.